Hey Everyone! Tim Cash here! I've been neglecting this blog for sometime. 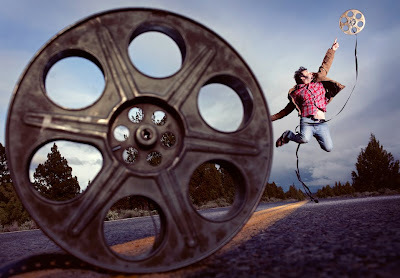 out of shear lack of time but as I found new time I started a new blog Oregon Filmmaker! I will slowly begin the process of transferring my professional life from this blog to that one so please check it out and like it! We have tons of cool new projects coming up and the new blog is going to be there to document the behind-the-scenes. I'll also go over tips and product reviews. While driving though Redmond Oregon I noticed this new fountain. immediately I thought !! !MUSC VIDEO!!! Had a fun morning shooting this one with Vancouver Canada's Pennan Brae. up for anything Pennan jumped in the fountain no problem. enjoyed hanging with him and really enjoyed his music. check him out at www.pennanbrae.com We shot till my Canon 7d stopped working. luckily it dried out a few hours later. I would love to tell the story of a small group of activist who were jump started by the word that a cyanide leach goldmine was going to be installed above their land on Buckhorn Mtn. the affects of the mine would be devastating and would contaminate the land for miles around. making water undrinkable and eventually flowing into the sea. the small group amidst struggle and strife managed to take their fight to the supreme court and win. oh yeah and they recorded an album! "The Environmental Impact Statement" was a collection of songs designed to educate and bring awareness to people on the harms of cyanide leach goldmining. The battle is still raging on and we must act now to let the public know whats going on! Anything you can do to help whether it be passing it on or adding a dollar dropping $25 and knowing you'l have a dvd in the mail when its done! Please help me in my attempt to raise funding for this documentary. Brian Lee "Wrapped up in Books"
Wrapped up in Books from FAR from EARTH Films on Vimeo. Glad You Are Mine from FAR from EARTH Films on Vimeo. Here it is the latest from FAR from EARTH Films. We scouted some wonderful locations in Central oregon including Dillon Falls for this western themed music video. we'd also like to thank The Lauman's for providing their ranch for all the remaining locations. turned out great. had the wonderful oportunity to work with some of the best actors in bend and first time working with Vanessa Farnsworth super talented actress of the stage. and new-comer Tanner Lauman who nailed the part of the young boy. Kudos! thanks to everyone involved it was a wonderful experience all around. very special thanks to Rick and Kitty Lauman for the use of their ranch, family, friends and horses. Hi everyone! Tim Cash here. We've been having a fun 2011 so far. working on a new documentary with Rage films as well as shooting some new music videos. we've just had our official release of JoAnna Lee's "Sunshine" which simply shows off the magic of JoAnna Lee. now please check out a new music video for singer/songwriter Harvey Swanson. the song is called Junkies Reflection and is well deserving of a dark somber video. let me know what you think. I had the wonderful pleasure of working with JoAnna Lee on a music video for her new single "Sunshine" . we found a nice little location just west of Bend Oregon with the setting sun right behind her. her natural presence in front of the camera is cute,graceful and sweet. this video really shows thr natural spirit of JoAnna . hope everyone enjoys!! well, its been good to be back home for the holidays with the family. besides working on the property I've decided to take 2 weeks off and refresh. it was a busy year! bring on 2011. tons of new thing going on this year and ready to get started. well off to the races. for check in with Tim Cash and far from earth films or goto slamstock and check out our stock footage website. sure I had shot a few music videos 1 man run and gun style before this year. but this was the year that changed my professional life & career . pushed me further and learned more than all the other years combined.the push began in late November of 2009 and continued till now. We added a new key player to the team this year...the team mostly being him and I . thats Chris Kas, the one and only everything specialist guy!! and in a few music video where the budget called for it. we added new team members Sky Pinnick & Byron Garth. also super talented visual specialists. this year also saw the use of the RED camera on a few music videos. we also gravitated away from the typical pro-videocameras and joined the DSLR movement using the new 7D & 5D respectively. the list below is the past 12 months worth of music video production. Essential I & Promoe "Future Cops"
Leif James "Here I Go"
Magic heart genies "Good Look"
Jah Sun & Alboroie "Ganjah Don"
Magic Heart Genies "Get Mystical"
Soul Majestic "medical condition 215"
Brian Lee "I Want You"
Jah Sun & Stevie culture "Microchip"
Brian Lee "Boys Dont Cry"
21 music videos in all. which shared time with shooting and editing a few episodes of Adventure Guides for the OutDoor Channel. A tv pilot for road cyclist called 2 Wheels 1 Planet. a slew of commercials and random projects.. all of which you can find on the website. thx again so much for following our time and life and we are most grateful for all the support. well after a fun and exciting trip to Argentina I shot over to Florida to see my grandpa in hospice. I had an amazing conversation with him. we talked about old times, butterscotch pudding , christmas past and many other things. . we've always been close at heart but thousands of miles have seperated us for almost 18 years now. so its good to come back and see him. he recently fell and broke his hip and got Mersa from poor hospital care and got over it all real fast and was ready to move to the other side. I totally respect his decision and he is going to a better place. look for a music video tribute to him coming soon! Love you grandpa!! Tim Cash "Sounds of Nuthin"
i went and did it! i just made a little music video of myself (Tim Cash). check it out. i wrote this one lastmonth and decided to set it to the behind the scenes of the Argentine Wine Documentary about Malbec. Tim Cash "Sounds Of Nuthin" in Argentina from FARfromEARTH Films on Vimeo. Still in Mendoza, Argentina working on BOOM VARIETAL the MALBEC wine documentary! a little BEHIND THE SCENES in ARGENTINA from FARfromEARTH Films on Vimeo. Sure we've all heard of Merlot and chardonnay and Cabernet blah blah blah.. but have you heard of Malbec. its the national drink of Argentina and its catching on around the world. Tim Cash has been in Argentina hard at work with Rage Productions and Southern Wine Group to to let the world in on the secret grape known as Malbec. just wait world! when this cinematic documentary shot on the RED hits everyone will want to try this smooth red wine. enjoy the pics and we'll keep you updated on all the progress. stay tuned!!! 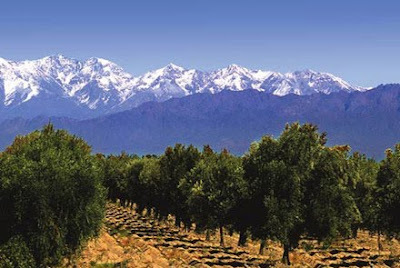 Tim Cash of FFE Films is heading south tomorrow with Rage Productions to get started on a wine documentary about the Malbec grape in Mendoza Argentina. cant wait!! we'll keep you updated on the progress! 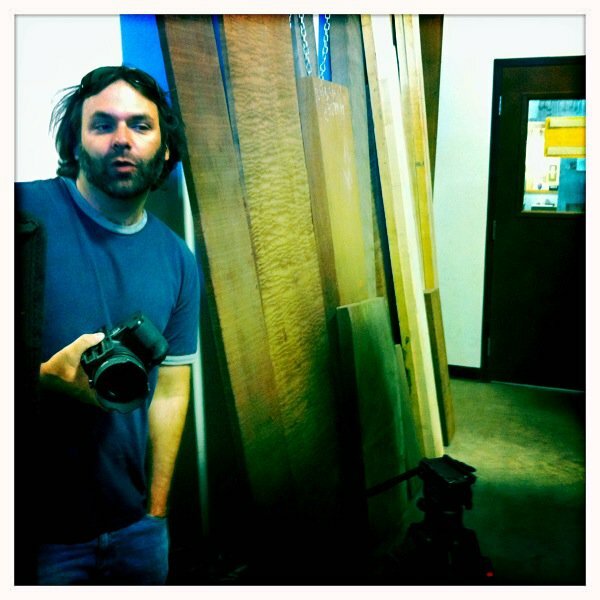 Breedlove Custom Guitars from FARfromEARTH Films on Vimeo. Well my name actually finally got connected to Bob Dylan even if he has no idea. perhaps he will see the video one day! I love the simple concept of this one. When asked by Brian to shoot the video and that he would be in bend from Korea for only a few days and this was a day or 2 before he arrived that I found out we had the permission from Bob's ..whoever. (i wonder if anyone could understand that runon sentence. anyway. when coming up with the concept I thought how could possibly put a story to a Bob Dylan tune and do it justice..so.. I went with a Bob'esque concept. its all one shot just like the classic Bob video for Subterrainian homesick blues. also I wanted Brian to somehow take on the Bob character. anyone here it is Brian Lee's cover o the Bob Dylan tune "I Want You"
Brian Lee "I Want You" from FARfromEARTH Films on Vimeo. Not very often do I here a tune before we start the production process. in this case I had the album for a year and was a fan of the music and this song was specifically my favorite. 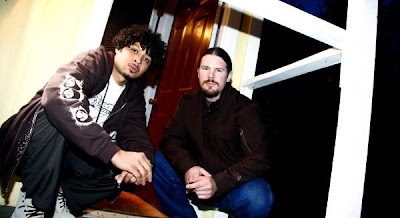 Cloaked Characters is a Hip Hop duo comprised of Jay Tablet & Rory ONEders. Nice beats with catchy hooks and verses that can spit across a crouded barn and hit the Spitune....? not sure on the spelling...anyway, I shot this on 3rd street which is the main drag in Bend Oregon won chilly November evening. ft. on the track is JoAnna Lee singing the deep soulful hook. Alright check it out!! Shot entirely off the grid. All lights,batteries and equipment powered by our Mobile Solar System. Cloaked Characters "Musical Waves" ft. JoAnna Lee music video from FARfromEARTH Films on Vimeo. Just finished a new music video for Humboldt Dub Project WOVEN ROOTS. this politically charged song is an anthem for the rain forest namely the AMAZON! hope everyone enjoys it. these guys were great and easy to work with. hope you enjoy!! Woven Roots "Amazon" music video from FARfromEARTH Films on Vimeo. 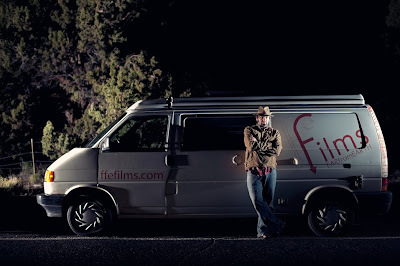 Brian Lee "DEVIL HUNTING" directed by Tim Cash from FARfromEARTH Films on Vimeo. Just got back from Korea. had a wonderful time hanging with singer/songwriter Brian Lee. I was only there for a few short days and tried to keep the camera rolling the whole time. here is a collection of shots from Seoul set to the sounds of Brian Lee. BTW , I've been listening to his album over the past couple of weeks and its nothing short of a masterpiece. Look for 2 new music videos coming very soon for Brian directed by Tim Cash and one shot by a Korean director which I co-starred in. 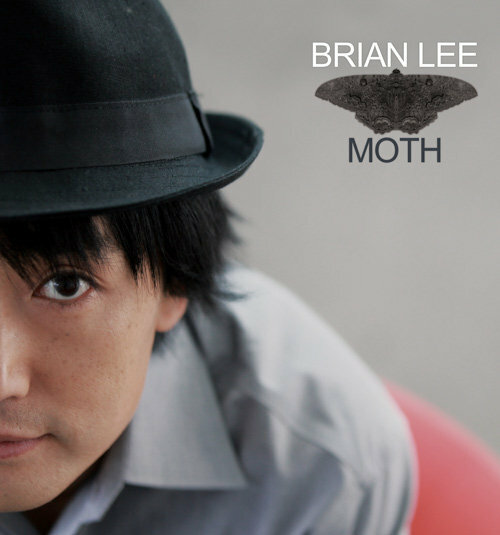 to purchase Brian's new album "MOTH" visit CDBABY or ITUNES. A to B in Seoul, South Korea from FARfromEARTH Films on Vimeo. well, I'm sitting here in Seoul Korea at the GREEN GROWTH CENTER. a museum of sorts dedicated to new "green technology" and thought this would be a good time to speak about our plans for the future. off grid...on grid.. alternative energy. 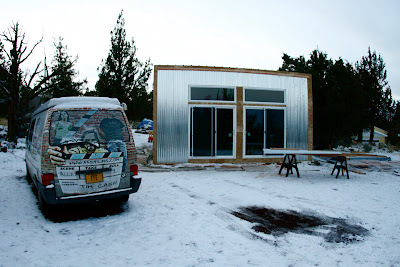 the plan is to begin building a studio that doubles as an energy producing factory. a place where film comes to life using the power of the sun and the wind. we will hopefully be closing on the property(crossing fingers) in less than a month. a 2.5 acre parcel just 5 miles outside of Bend Oregon with amazing sweeping views of the eastern hgh desert and great energy potential. looking forward to seeing what the future brings. stay tuned for more more more. I got to get on a plane now so we're out of here. Here is new music video we recently shot for Versatial studios. A super talented group of hiphop artists blended with the production styles of Alex Carson and composed by Tha Wizard.We started out by shooting Laken(young girl in the desert) just outside of Bend Oregon with Art Director Chris Kas. then finished production in Okanogan Washington and Spokane. Hope everyone enjoys it. special thanks to everyone involved especialy Bodie Cabiyo who was my assistant on all the Washington shoots. 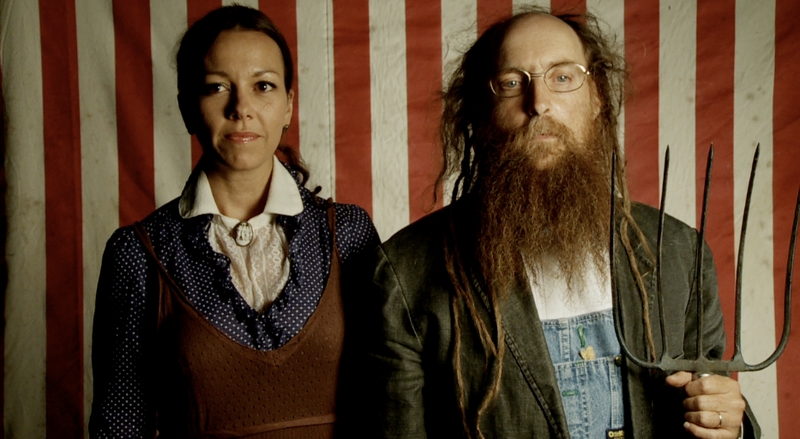 Versatial "Washington" music video by Tim Cash from FARfromEARTH Films on Vimeo. I had the pleasure to work with Ishi Dube on his debute music video shot on location in Arcata California. Ishi is a super-talented multi-faceted musician who also engineered the song. See and hear his soul shine through in this sure to be a hit song "Like Rain". blending dancehall,reggae and pop. this one will have you singing and dancing as apposed to singing or dancing. Hope you all enjoy. for more info go to Ishi Dube's website. 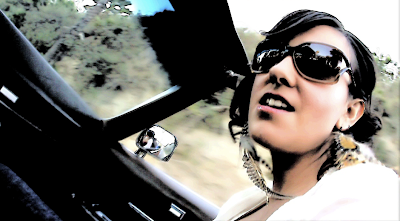 Ishi Dube "Like Rain" MUSIC VIDEO from FARfromEARTH Films on Vimeo. for more music videos by Tim Cash click here. On Location at the surgical center at St. Charles Hospital for another tv spot. This month has brought tons of interesting projects. as the summer winds down we have 3 music videos still in the works and hope they are going to be released soon. Ishi Dube "Like Rain" Woven Roots "Amazon" and Versatial "Washington" and dont forget the long awaited "Microchip" by Jah Sun. In August I took a little hiatus from the music video world and teamed up with Sky Pinnick on the latest Rage production. A pilot for a tv series with host Whit Bazemore(former funny car champion turned road cyclist). Two Wheels One Planet is a character driven reality series following Whit Bazemore as he travels around the world to cycle some of the most beautiful lost highways imaginable. Just finishing that one and hoping to sell to ESPN ,Travel Channel, or Verses. We've also began production on 3 political commercial spots. But not your typical spots. they are all comedies and I've had a great time working on them even though I'm on the other side of the fence on the issues. Selling out? maybe, maybe not. Also I've been working on editing 3 episodes of the Outdoor Channel hit series Adventure Guides with dynamic host John Dietsch. and begin production on Brian Lee(Korea) latest music video. as well as a custom guitar feature with Breedlove Guitars and producer/singer/songwriter Franchot Tone.....and thats about it. Hoping to take a vacation really really soon. Maybe take the family to the southwest as soon as i get caught up here...like in November. anyway hope everyone is doing well out there. Here is a new music video directed by Tim Cash. Shot on location in Eureka California this was supposed to be a much more involved video with clips from the past but turned into more of a simple piece just featuring Jamaican singer/songwriter Itawe. He has a great presence in front of the camera. Hope you all enjoy him and his message. Itawe "Overload" music video directed by Tim Cash from FARfromEARTH Films on Vimeo. 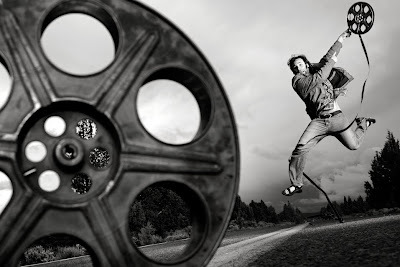 shot on location around Bend oregon at sunset and into the evening. Hope you enjoy the music and the boca light effect I was going for with this one. Josh Sarles "LOVE" directed by Tim Cash from FARfromEARTH Films on Vimeo. hey everyone! Tim Cash here. Just wrapped a music video I shot with Josh Sarles. 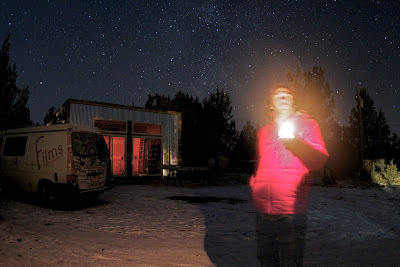 very fun evening shoot and got to use the van solar system to power our 250 soft box. So you could say this was shot off the grid using the power of the sun. What a gimmick! we'll have to do more of these good for the envornment pieces just cause we can. new blog show COMING SOON! I've (Tim Cash)decided to get a little face time o the blog and video blog show every so often. and let you in on the inner working of what it takes to make a music video start to finish. as our crew is more a skeleton when tackle on the set problem solving and so much more.Stay tuned. anyway look for it coming soon on this site. also we are connecting the blog to oregonfilmmaker.com. hope you all enjoy. Hi everyone! FARfromEARTH films here. 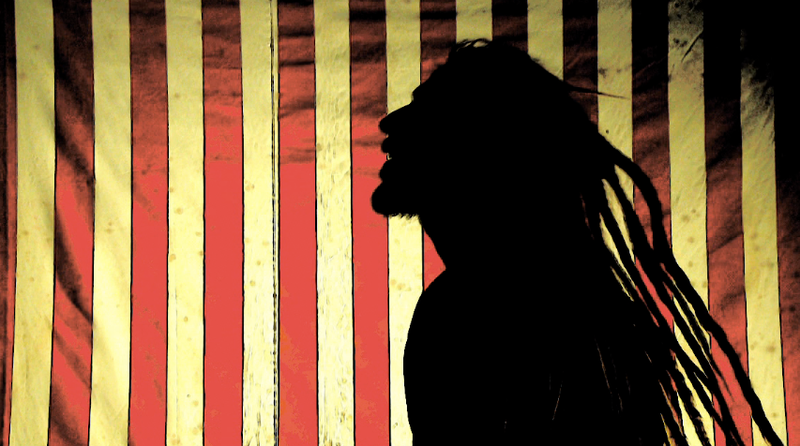 We just launched our latest music video for Santa Barbara based roots reggae band Soul Majestic. They have generated quite a following in the reggae world and a few years ago did an internation tour opening for reggae legend Anthony B. 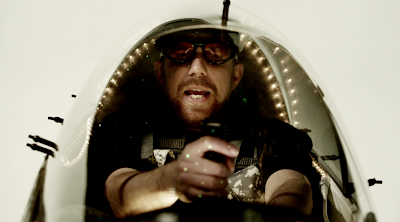 The music video tackles the medical marijuana issue in a light and comedic way. and they speak from experience. Oriana a singer and co-band leader of Soul Majestic used marijuana during her recovery from cancer and says it was an integral part o her recovery process. Eric Iverson c0-band leader and lead singer of Soul Majestic did a heck of a job on the set and in front of the camera. kudos to his hard work and dedication. Also a big thanks to Chris Kas for his hard work on the project providing many props,wardrobe,art direction and assistant direction. Soul Majestic "Medical Condition" 215 from FARfromEARTH Films on Vimeo. Allright stay tuned for the next big video coming out in a few days Josh Sarles "Love". Shot in and around Bend Oregon. Tim Cash got to practice with the light boca effect on this one and it looks great. This is the furthest we've brought FFE films on the road. Its a mere 14 hours from Bend, Oregon to Santa Barbara but Chris Kas and I made the push and hope to branch out further in the future. Soul Majestic was a pleasure to work with. we had a lot of fun and got to use various locals around Santa Barbara. Eric and Oriona the core of the group welcomed us into their home with open arms. they have a beautiful family together. The topic of the video is Medical Marijuana . The videos shows us how hard it can be for some patients to get the medicine they need....in a funny way. Look for the video coming very soon. see our other music videos at our Music Videos by Tim Cash page. and buy stock footage from us at SLAMSTOCK! Jah Sun & Alborosie "GANJAH DON" Music Video directed by Tim Cash from FARfromEARTH Films on Vimeo. 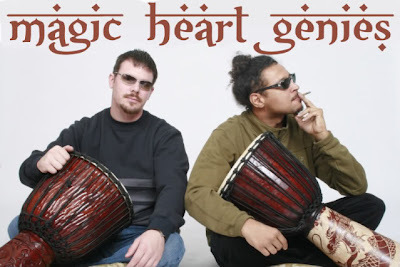 Just released a new music video directed by Tim Cash for the hiphop trio: Magic Heart Genies. I had fun with this one. Hope you all enjoy. Shot at rage Studios on the Sony EX-1. Chris Kas assisted on the video as well. Hope you all enjoy!! MAGIC HEART GENIES "Get Mystical" MUSIC VIDEO from FARfromEARTH Films on Vimeo. 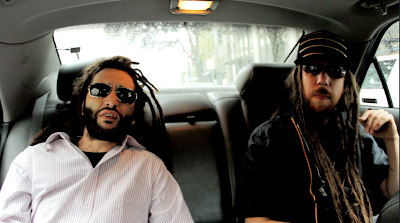 Just got back from Portland and Eugene where we shot a music video for Jah Sun and Alborosie. here is a screen shot from the up and coming music video. dont forget to check out Slamstock.com for all your stock footage needs. So to prepare for our upcoming short film "The Hills of Rumor" , I decided to make a little action film called "The Bear" just testing out some effects and stuff. really the whole film is a gun fight....kinda. anyway check it out and look out for the short to be filmed in eastern Washington. around the 2nd week in June. thanks again to all involved. "The Bear" a super-short action film from FARfromEARTH Films on Vimeo. and dont forget to check out Slamstock. the worlds cheapest stock footage website. last night I went out into the great juniper forest of eastern Oregon. and by eastern oregon I mean 15 minutes east of Bend for an experimental photo shoot with Phil Wise a great friend and incredible shooter. If you get the chance check out his website and blog. he's on fire right now after just winning an award from Popular Photography magazine. check that one out its unbelievable . he also took the great shot of me Tim Cash(for tag purposes) on the cover of central oregon magazine. Anyway here are a few pics he took last night in the desert. As I began to add effects and 3 d animation to the "Microchip" video it started to look nothing like the original cut I had made before adding the story on top, so i decided to add this one on as a director's cut. Hope you all enjoy. Jah Sun ft. Stevie Culture "MICROCHIP" Tim Cash directors Cut (no fx) from FARfromEARTH Films on Vimeo. In March I had the great pleasure to work with the very talented hiphop group Magic Heart Genies, comprised of legendary westcoast uderground talents such as Myka 9, DJ Drez and J The Sarge. The song "Good Look" was easily transformed into a music video using the Lava City Roller Dolls of famed Central Oregon Womens Roller Derby. and their very cool new event arena. Special thanks to everyone who helped make this one happen. 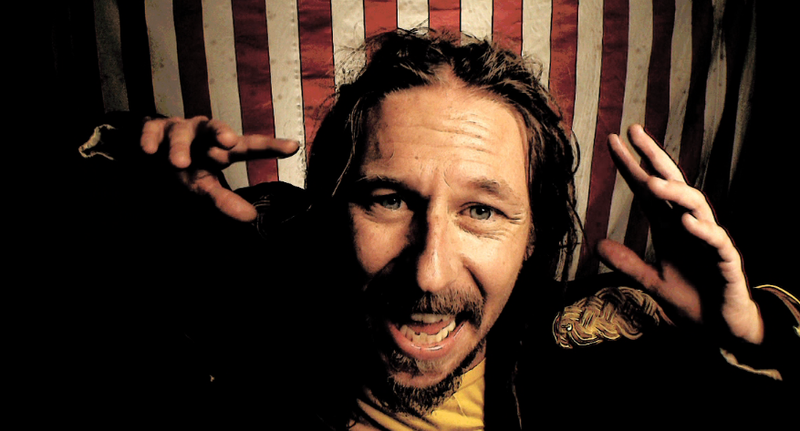 Please check out the smashing new video directed by Tim Cash of FARfromEARTH Films. Magic Heart Genies "Good Look" music video from FARfromEARTH Films on Vimeo. and dont forget to check out the new Stock Footage website brought to you by FARfromEARTH Films. Slamstock-stock footage ust got a whole lot cheaper. in mid-march I had the pleasure of going to New Zealand for the first time ever. We shot at least 3 episodes worth of content which I will begin editing in July of this year. But for now tune into the current season of Adventure Guides on the Outdoor Channel. I guess i never really released this thing. While I was flying across oceans I had the time to edit the behind the scenes of Microchip while the RED footage from the shoot sat in a harddrive in my office back in the states. The behind the scenes was shot by none other than Matt Pugerude. A Bend local and excellent cameraman. Hope you enjoy. Ok this is Tim Cash with FARfromEARTH Films. thankyou for reading and keeping up with us. dont forget to check out SLAMSTOCK our premiere stock footage website! 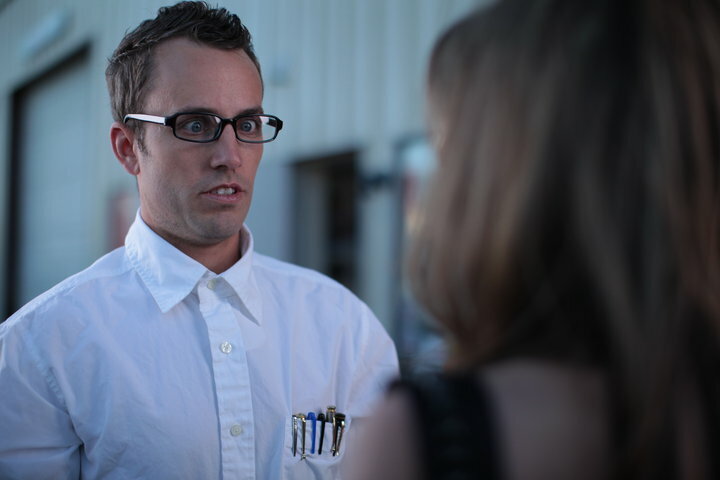 "microchip" behind the scenes w/ the crew from FARfromEARTH Films on Vimeo. 2010 to Date "Its a music video year"
So ths year has been a cray one. Still trying to come up for air...and breathe. Anyway, in late November of last year I got a call from Jah Sun to do another music video. It had been two years since we had worked together . Since then I've shot 10 or maybe 12 music videos. I'm still editing on 6 of them though. and then there are the soon to be released. NEW MUSIC VIDEO!! LEIF JAMES "HERE I GO"
Tim Cash of FARfromEARTH Films here. I had the pleasure of working with singer/songwriter Leif James this week. We didnt have much as far as budget so we went gonzo and shot for about an hour maybe an hour an a half then posted till later in the evening and had it up on vimeo by 10pm the same day. We went super simple on this one. all natural light and the canon 7d. A camera which I've absolutely fallen in love with. it took me a while to get the hang of it. but now I feel as though its my new best friend. its so small and with the cheap 50mm 1.8 lense it weighs almost nothing. in fact I tried to shoot it with the higher end 50mm 1.2 but I think the lens weighs more than the body and I was getting used to the weighting of the other lense so decided to shoot it on the cheaper and much much lighter 1.8 . you might think this is weird but going handheld with this camera is the biggest challenge especially when not shooting at 60p. But I've figured out a locked elbo style that seems to keep the vibrations almost out. anyway check out the video. I was able to capture the real rough around the edges and super talented Leif James. also dont forget to check out our stock footage website SLAMSTOCK! with the most inexpensive prices in the business. 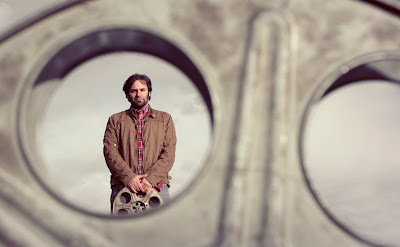 Leif James "Here I Go" music video from FARfromEARTH Films on Vimeo. If you've never been to the Barter Faire a.k.a The Okanogan Family Faire check this new festival from the next generation of creators. The first ever Conscious Culture Festival taking place in the Okanogan Highlands just 12 miles from Tonasket, Washington on June 11th &12th; this conscious minded festival is sure to be a hit. With headliner and Diva Buffy Saint-Marie and a sleu of talented performers including Jah Sun, Ras Michael, Adrian Xavier, Essential I, Jahson Ites, The Panda Conspiracy and many many more! Check out the commercial Tim Cash and Far from Earth FILMS did as contribution to the festival. It stars talented singer/songwriter Leif James as well as our good friend and talented filmmaker Byron Garth. Check it out! Conscious Culture Festival from FARfromEARTH Films on Vimeo. 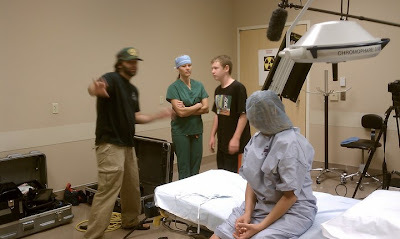 I had the wonderful chance to help out on a Rage Productions Production over the last 2 days for Sky Lakes Medical Center. Learning tons from this well oiled machine of a Crew consisting of director Sky Pinnick, DP Byron Garth, AD & producer Chris Kas, production manager Shea Ernshaw, and makeup artist Mona Mensing. The production was shot on the RED and i'm loving that camera! 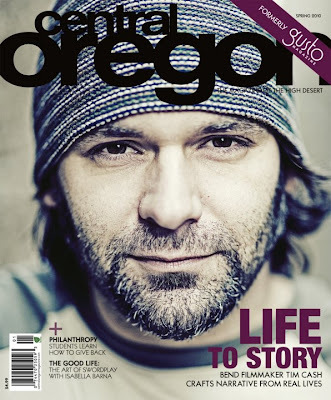 Last week I was lucky enough to attend the Central Oregon Magazine launch party. what I didnt know was that I , Tim Cash (for tag purposes)was on the cover. Holy Schnikies!! Super stoked and totally blown away. Realy it was the amazing photograph by Phil Wise that really sealed the deal and ofcourse I was able to achieve "blue steel" for the first and only time in my life. The story was written by nationally published author Kim Cooper-Findling. If you live in central oregon I think you can pick up a copy in most grocery stores, restaurants,hangouts and generally all over! and I'm not sure but I think its free. Tim Cash and FARfromEARTH Films here. A music video production company based in Bend Oregon. We just wrapped our 2 music videos with Magic Heart Genies. and jumping on a jet plane to New Zealand on a whirlwind tour for 12 days to shoot 3 new episodes of Adventure Guides for the Outdoor Channel. I'll be shooting on the sony EX1 and bringing my canon 7d for some more practice. anyway, hope all is well out there and be back soon. Should have 5 new music videos up on our music video page in April. and dont forget to check out our new stock footage website. SLAMSTOCK! Its the highest quality most inexpensive stock footage website on the web. Tim Cash here with FAR from EARTH films. I'm deep in the editing process on Jah Sun's "Microchip" but have also been planning and doing pre-production on the Magic Heart Genies music videos we're shooting over the next 2 days. an extremely talented hiphop group based out of Eureka, California. The first track "Good Look" will be a fun shoot. appearing in this video will be the Lava City Roller Girls of Derby fame. and the second "Mystical" will be more of an effects driven video we're shooting on Friday. Its been a busy week. shooting 3 videos in 7 days then on Monday we're off to New Zealand for 2 weeks to shoot a few more episodes of "Adventure Guides" for the Outdoor Channel. I'll keep everyone posted on all the happenings . STAY TUNED!!! and dont forget to check out SLAMSTOCK. our in-house stock footage website featuring the best prices in the business for stock footage. Hello everyone. The Jah Sun "Microchip" music video shoot was a success. We stepped it up with this production bringing in many talented people. Including Stylist Mona Mensing who is responsible for the over-all look and style of the piece. Sarah Hall came on as Choreographer as well as casting our talented dancers and nailed it. She had a challenge ahead of her having to choreograph to the song at a slower speed so we could speed them up in post-production. The girls looked better than I had ever expected. Sky Pinnick signed on as DP and is responsible for the stunning cinematography on this project and ofcourse Chris Kas, the everything man responsible for the planning, props, the set and so much more. Oh yeah and me, Tim Cash. I got to direct and edit. It was an amazing experience. 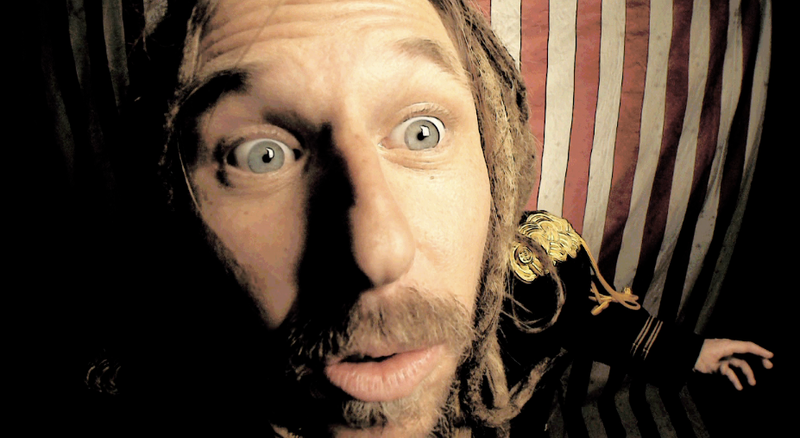 JAH SUN "MICROCHIP" COMING SOON from FARfromEARTH Films on Vimeo. We raised the bar with this one and hope to see it get out there. Stay tuned for the behind-the-scenes video as well as ofcourse the final product itself. See you soon. dont forget to check out SLAMSTOCK. The worlds most inexpensive stock footage website. Just finished a new music video for Northern California based hiphop group Collective Elements. These guys gave it there all for the video each putting on a unique and amazing performance. 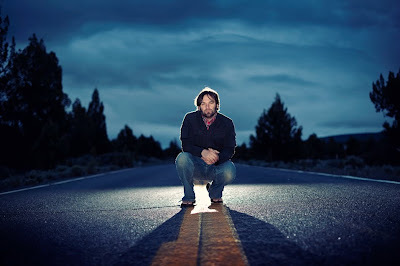 The video was shot in Arcata California on an overcast afternoon in early february. The cherry Blossoms were in full bloom and we made a red car purple. The song is great "Superpurplefunkalistic". and will have you singing it for hours. what a delight to work with such pros. thanks again guys. Hope we can do it again. The group is made of 1 part Mexichron, 1 part Biggs and 1 part Tanasa Ras. COLLECTIVE ELEMENTS "SUPERPURPLEFUNKALISTIC" directed by Tim Cash from FARfromEARTH Films on Vimeo. dont forget to check out Slamstock. the cheapest stock footage website in the world. Check out the latest music video shot on location in Arcata, California. Brand new. I got a good feeling about this one. the song is already getting a lot of attention in Jamaica. check out the video and BIG UP to Jamaica. FAR from EARTH FILMS is growing exponentially by the day so stay tuned for the next video.Special thx on this one to Chris Kas superstar as well as producer Bluejay Hankins for being around to lend a hand. and ofcourse Jah Sun executive producer and talent behind the whole thing. 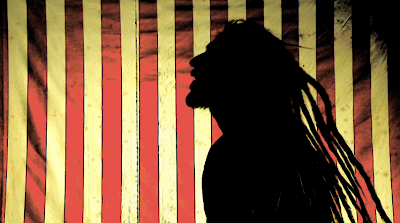 Jah Sun "Jamaica" directed by Tim Cash from FARfromEARTH Films on Vimeo. Dont for get to check out Slamstock. the cheapest high definition stock footage website in the world. The van is packed and we're ready to roll south to Arcata....again! 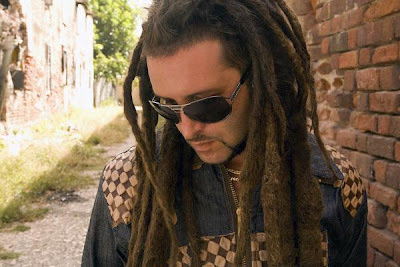 This time to shoot a live dvd for Italian reggae sensation Alborosie. Check out some of his videos on youtube. For this particular shoot we'll have Chris Kas, Byron Garth and myself Tim Cash all operating cameras.